Every year local news station WRAL hosts their Voters’ Choice Awards where they celebrate the best businesses, people, and places in Raleigh, Durham, Chapel Hill, and beyond. Nominations for 2018 ended on October 14. The finalists were announced soon after and viewers were able to cast their votes through December 2 to decide the winner in each category. Categories included everything from the best place to sing karaoke to the best dog park and everything in between. We would like to thank all of you who nominated and voted for us for the category: Best Outdoor Dining. We are excited to have taken Runner Up and would love for you to stop in and see what outdoor dining at Mulino is all about! Only getting to use our patio a couple of months out of the year was out of the question for us. We want you to be able to enjoy it year round – so in 2017, we did something about it. 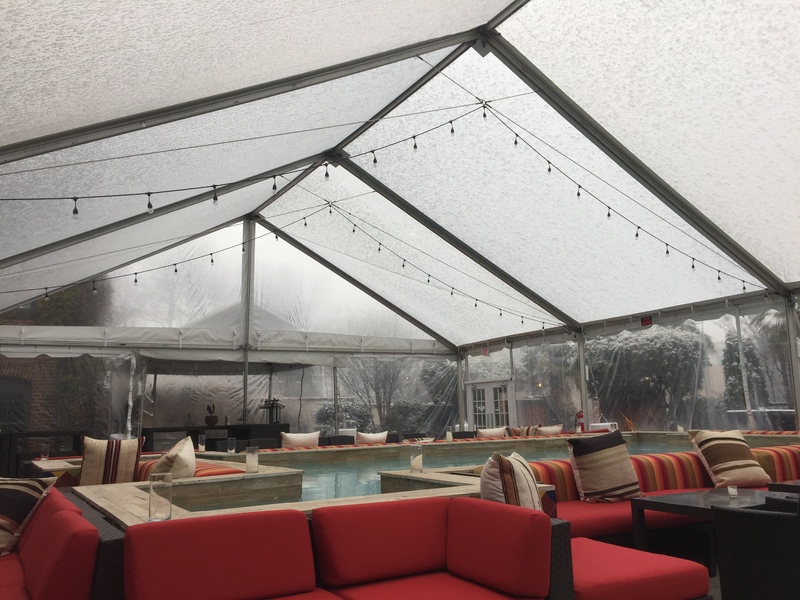 Now during the chilly, winter months, you can enjoy the patio under our tent. We have lights strung throughout to keep with the romantic, Italian vibe of the restaurant so make plans to join us for an evening under the stars, out of the cold. There is really nothing quite like our patio in the summer. From the reflecting pool to the outdoor bar and pizza oven, it becomes the best seat in the house, especially during the warmer months! 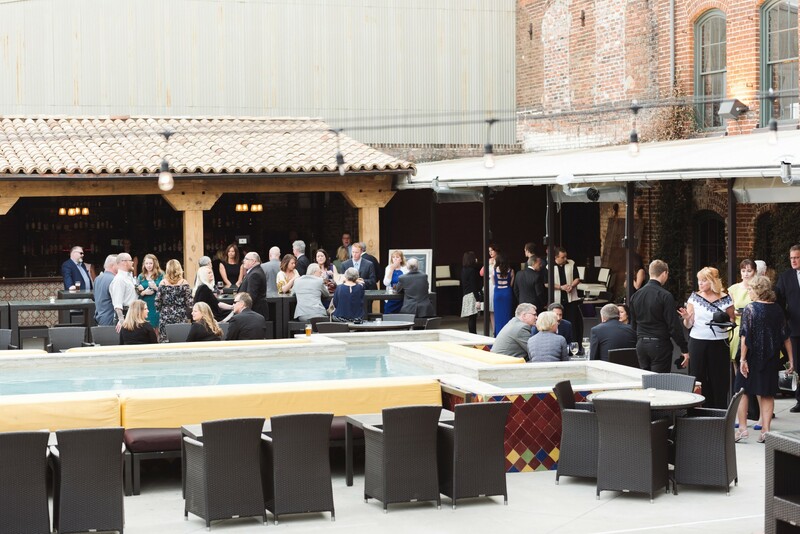 In addition to patio dining, we would also be honored to host your next event. 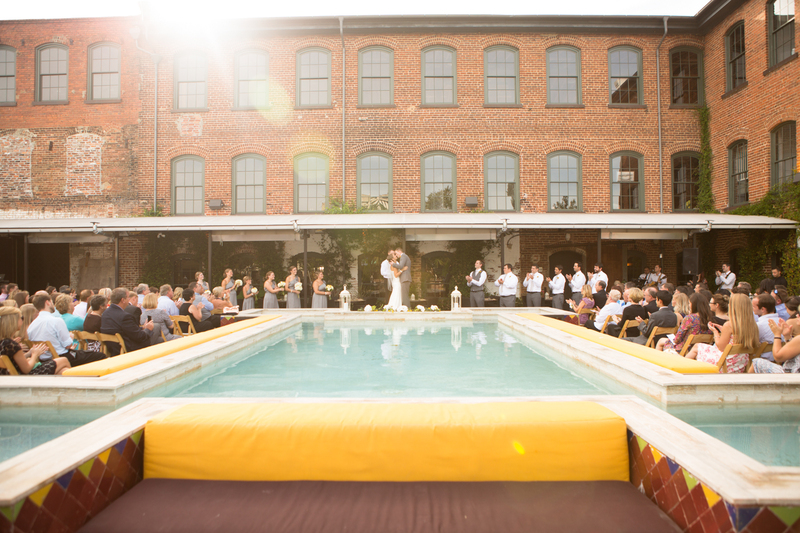 Networking events, bridal showers, rehearsal dinners, weddings, and everything in between! If you are interested in hosting your next event at Mulino Italian Kitchen & Bar, fill out our form at the link below and our Private Dining Coordinator will be in touch with you as soon as possible.